Want to enjoy a glass of wine without any cork residue in it? 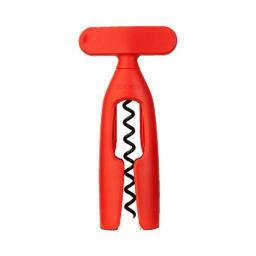 Try the Classic Corkscrew bottle opener.. Featuring an extra-large turning handle to make opening wine bottles easy and smooth, simply twist a few turns to the right and the cork is pulled out of the bottle effortlessly without any cork residue left behind.